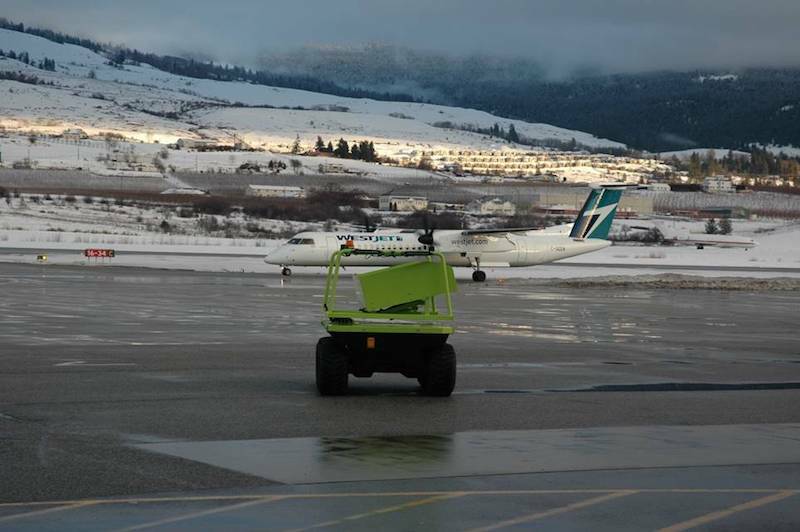 Parisien Research Corporation has introduced the Remote Package Handling System (RPHS) at Kelowna International Airport in British Columbia. This unmanned ground vehicle transports suspicious packages from the airport cargo and checked baggage area to a designated disposal area away from flight operations and the passenger terminal. 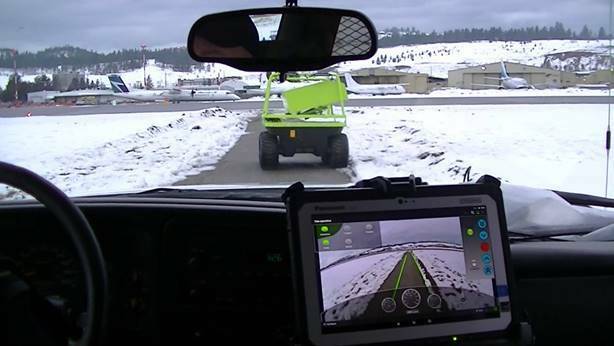 Airport staff controls the vehicle remotely as it departs the cargo and baggage area and transits to the disposal site where the suspicious package can be dealt with by a police explosive ordinance disposal (EOD) team. Where the RPHS is in use, disruptions to operations are minimal, according to Parisien Research, and the terminal does not need to be evacuated. 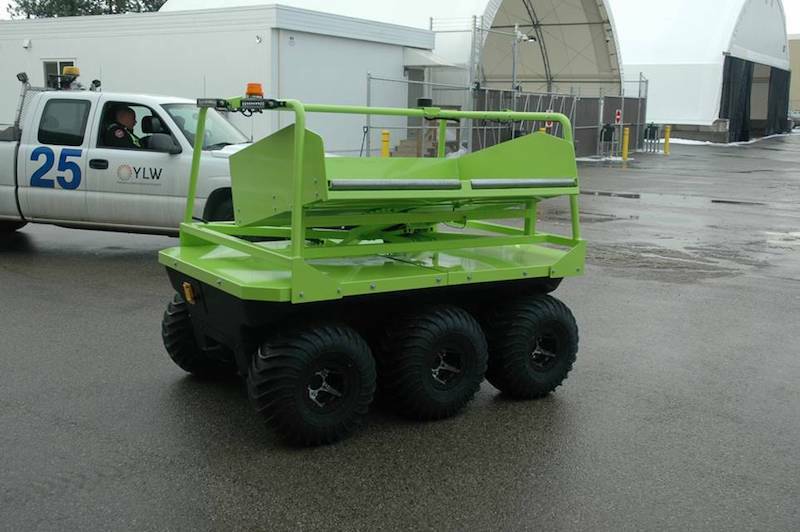 The RPHS is built on the Argo Atlas J6Tm chassis and controlled by the Advanced Robotics Intelligence System (ARIS) developed by Provectus Robotics Solutions of Ottawa. A side dump box that meets recommended RCMP standards for bomb disposal containers is installed on the top of the chassis. The dump box is capable of handling a range of package sizes weighing in excess of 45 kilograms, Parisien Research adds. Founded in 1994, Parisien Research is a privately-owned Canadian corporation. PRC was established to provide classified capabilities and training to government. Over time, this vision has evolved to include specialized products and services for law enforcement, security and the private sector.